Why are so many TV shows crossing over to the gaming world? What are some of the best examples of this type, and what are the reasons behind the appearance of so many TV/gaming crossovers? You may have noticed that many of your favorite TV shows have crossed over into the gaming world lately. This is a trend that shows no signs of slowing down, as more and more characters from the small screen end up on our computers or mobile devices. Turning a popular television show into a game is hardly a completely new idea. This list of the best and worst games based on TV shows from The Gamer contains classic shows like Buffy the Vampire, The Simpsons and Teenage Mutant Ninja Turtles. Among the most spectacular success stories of recent years is Game of Thrones. 16.5 million people tuned in to the series 7 finale in the US according to Neilsen data, while it is now viewed in 170 different countries. 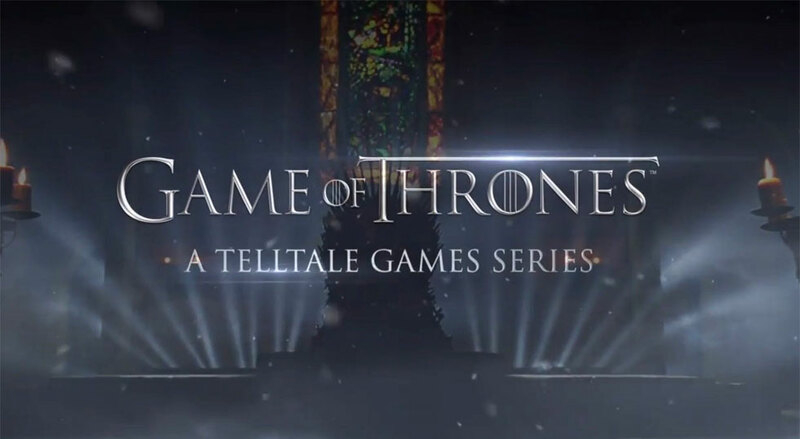 Naturally, this had led to numerous games being made available on Amazon and elsewhere, such as Game of Thrones: A Telltale Games Series and Game of Thrones Ascent. Kim Kardashian has also moved from our TV screens onto our mobile devices, thanks to the release of the Kim Kardashian: Hollywood game from Glu Mobile. While it is free to play, the in-game purchases meant that the celebrity made around $20 million from it in 2015 alone. The popularity of this game can be seen by the fact that it had been downloaded over 67 million times by 2018, becoming Glu’s most successful game in the process. The wildly popular Britain’s Got Talent show is another television sensation that has been turned into a game. Having started out in 2007, this talent contest drew over 17 million viewers to the live final of the third series in 2009. It was made into an online slot of the same name that can be found at Buzz Bingo, together with other crossovers such as Count Duckula and Inspector Gadget. 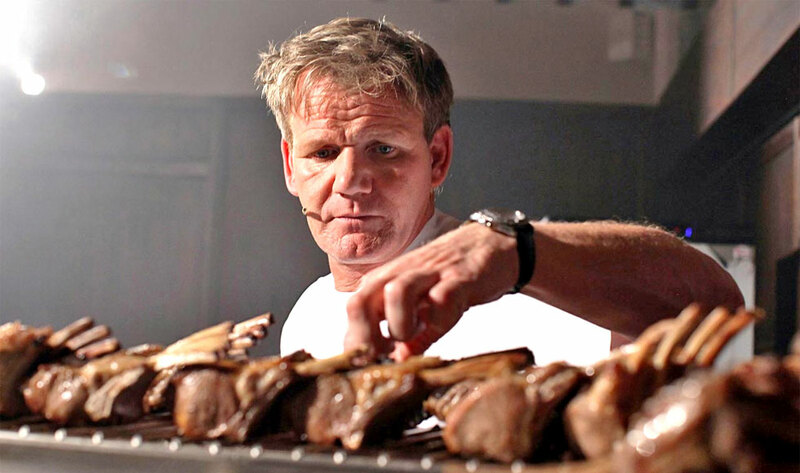 Celebrity chef Gordon Ramsay has also made the transition from television to gaming. His Restaurant Dash mobile game is also from Glu and was released in 2016. As of 2017, it was reported to have made $10 million in global profits on iOS devices, together with $7 million spent by players with Android devices. The massive levels of popularity of these games show why TV crossovers are now so common. For games developers, it gives them a ready-made market of potential players, many of whom might not normally be particularly keen gamers. As for the players, this is a chance to get some extra excitement out of a show that they already know and love. The fact that they are fans of the show means that they are more likely to enjoy this game right away. As for the creators or stars of the show, we saw earlier that this sort of crossover can bring them big financial rewards. However, the appeal runs deeper than that, as they can enhance their image as well as broaden the appeal of their brand in this way.